CFD is owned by Lefrois Builders and Developers, which has serviced upstate New York and Central Florida for over 60 years and has remained a family-owned business since our founding. Our team has developed and leased over 40 million square feet of commercial property, and has earned a reputation of being professional, honest, and easy to work with. 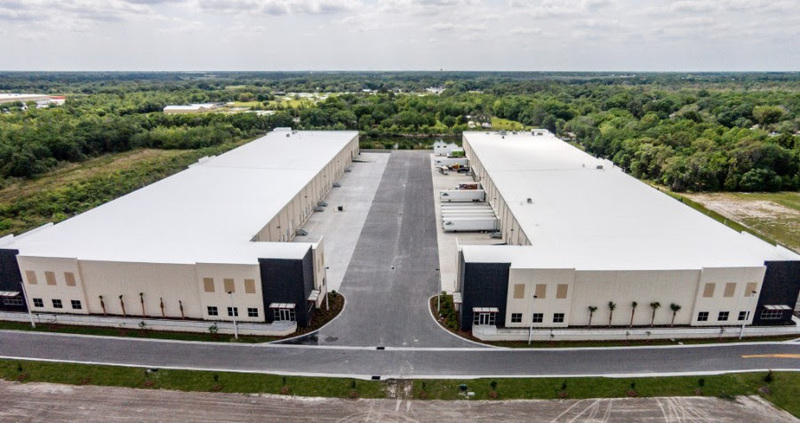 In Central Florida, we are currently developing business parks along the bustling I-4 corridor between Tampa and Orlando. 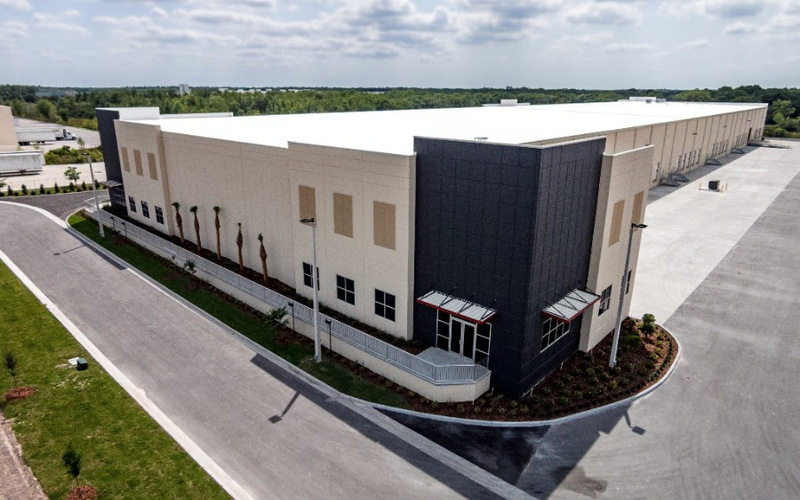 In addition to our business parks, CFD currently owns over 200 developable acres in Central Florida. Our business parks include industrial sites up to 800,000 SF, multiple office sites, and hotel and retail sites. As a long-term owner, CFD serves as its own general contractor and property manager – creating a unique single point of contact for our customers. 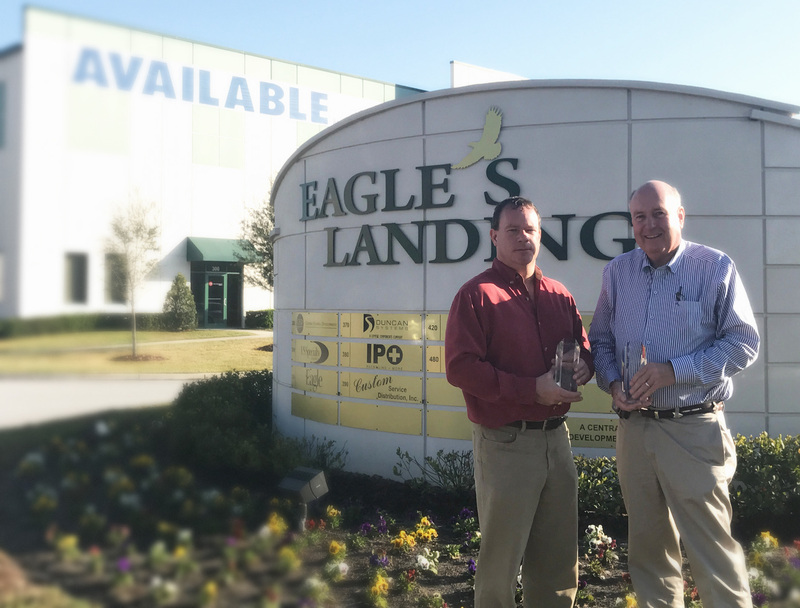 CFD was honored to recently receive the 2016 Best Developer Award from NAIOP Tampa Bay. This marks the second year in a row that CFD has received this award. CFD has 107,500 SF available for immediate occupancy along I-4. At County Line Commerce Center #6, we have 77,500 SF available. This space can be demised down to 15,000 SF and is conveniently located ½ mile south of I-4 on County Line Road. The building is 30’ clear, 150’ deep, and has a 195’ truck court. At Eagles Landing #2, located directly on I-4 at County Line Road, we have 30,000 SF available with 10 dock doors and 1 drive in door. The building is 30’ clear, and 150’ deep. Contact Jeff Lucas at 813.365.1700 for more information. CFD has 8 acres available for sale or lease at the intersection of I-4 and County Line Road in our Eagles Landing development. 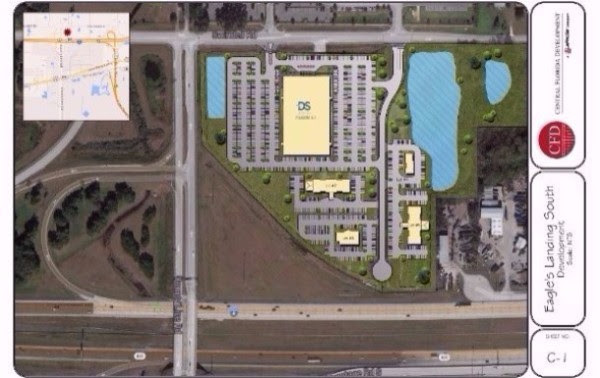 These 1-8 acre sites have frontage on I-4 and are pad ready. With a traffic count of over 125,000/day and 11,000 employees within two miles, these sites are ideal for hotels and restaurants. 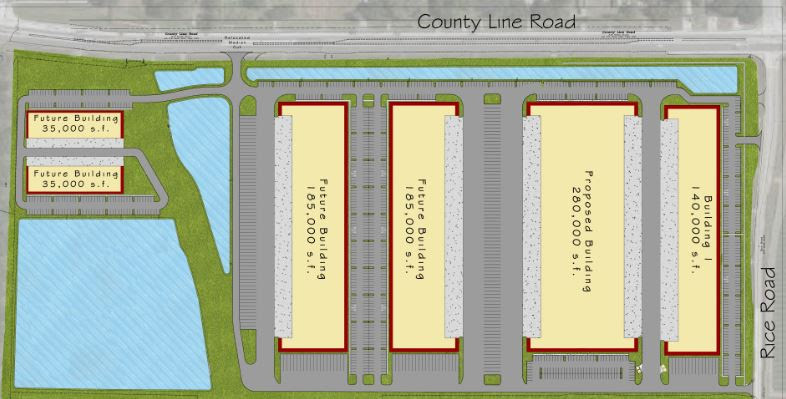 CFD also has 4 acres available at the corner of County Line Road and US 92, within a half mile of numerous employers, including Amazon.com and Publix. These pad-ready sites are ideal for restaurants and convenience stores. CFD recently completed site work for Phase I of Central Florida Commerce Center. Conveniently located less than two miles from I-4 on County Line Road, this property is strategically located in the heart of Central Florida. County Line Road is less than 15 miles west of I-75 and 40 minutes from Orlando. At full buildout, our newest business park will contain over 1 million square feet of Class A industrial buildings. The first spec building will be 140,000 SF and construction will begin in 2017. Our flexible site plan can accommodate build to suits ranging from 35,000 SF to 1,000,000 SF. 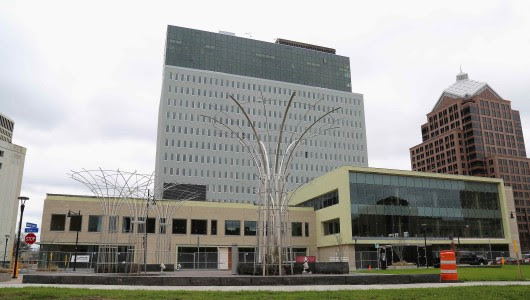 Our New York company, Lefrois Builders and Developers, has been involved in many of the mixed-use projects that are revitalizing downtowns throughout Upstate New York. Tower 280 at Midtown, I-Square, and Village Gate are among the projects that we have been a part of. In addition to attracting new businesses, restaurants and residents, these projects have created community spaces for residents to have engaging interactions with one another. We look forward to assisting with more mixed use developments in the future! 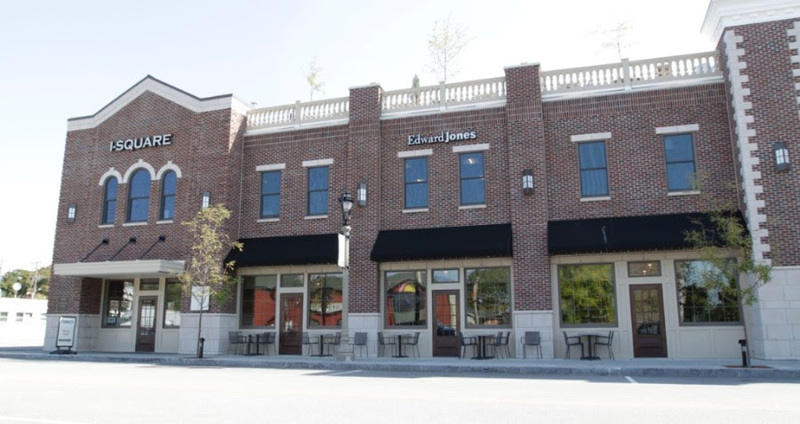 Throughout 2016, Lefrois Builders and Developers was involved with numerous leases and build-to-suits, and saw our portfolio grow to over three million square feet. Notable 2016 projects included deals with Toshiba, Spectrum (formerly Charter Communications), and Scotts Miracle-Gro. 2017 is poised to be a great year! Please contact us with any lease requirements or build-to-suit needs. You were selected to receive this email as a valued partner in real estate and economic development in central Florida.